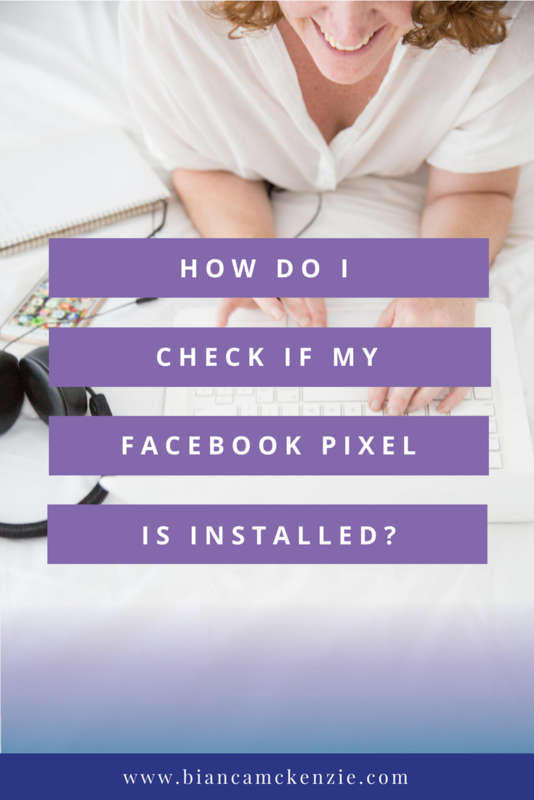 How do I check if my Facebook pixel is installed? The past few weeks we’ve looked at what a Facebook pixel is, why you need to install it and which pixels you need to install on your website. This week we’re checking if your Facebook pixel is installed. There is a very simple and easy way to check if your pixel is installed, which is with a tool called the Pixel Helper. The pixel helper is a Google chrome extension that helps you check whether you have correctly installed your pixel. Firstly, open your Google chrome browser and head on over to google.com to search for ‘Pixel Helper’. Click on the top search result and select ‘add to chrome’. To check if you have correctly installed the pixel on your website, go to your website and you will notice a little </> icon in the top righthand side of your web menu. This </> icon will display a numeral and it will be green if you have correctly installed the pixel. If you don’t see a green icon with a numeral it means that you have not installed the Facebook pixel on your website. By clicking on the </> icon you will see which pixels you have installed, whether they are active or have issues. The pixel helper is a handy tool to check if you have the pixel installed on your website and on other pages of your site. 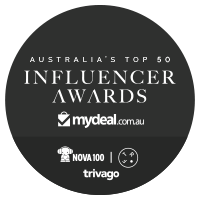 Use this tool to check pixels on your landing pages, your thank you pages and once you get into more advanced territory, on your purchase pages. If you are puzzled by the pixel, check out our mini course on how to install your Facebook Ads Pixel. 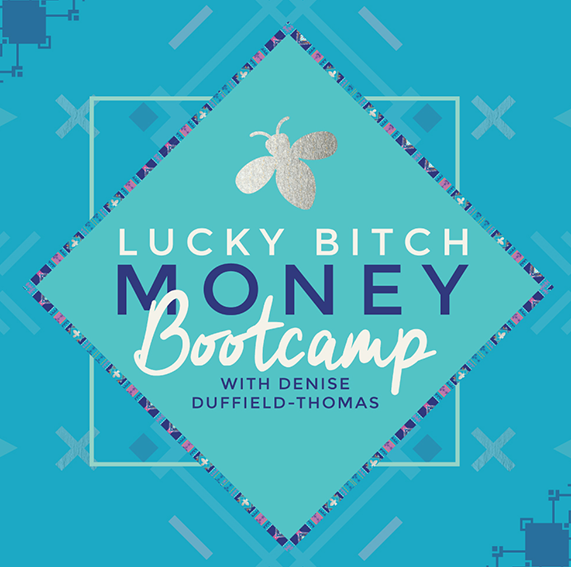 My exclusive video mini-program is only $39.00 $19 for a limited time and you’ll walk away with the one thing you must do before Facebook Advertising… setting up and installing your pixels.